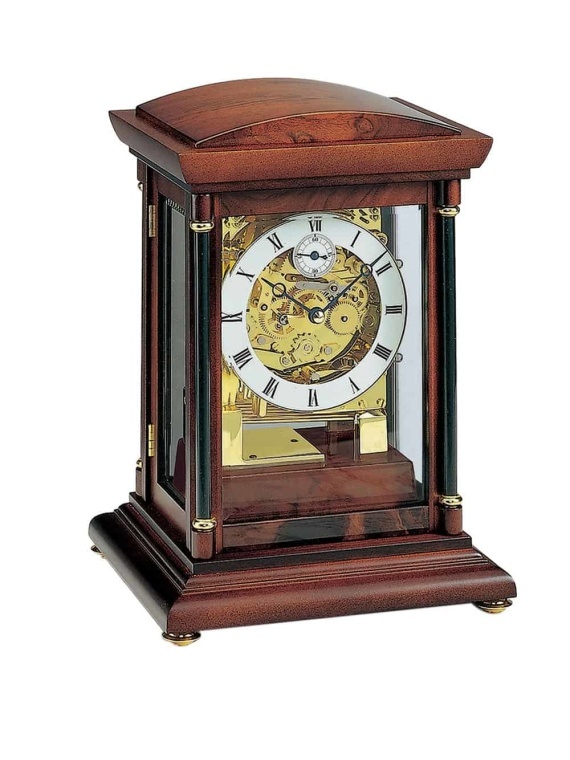 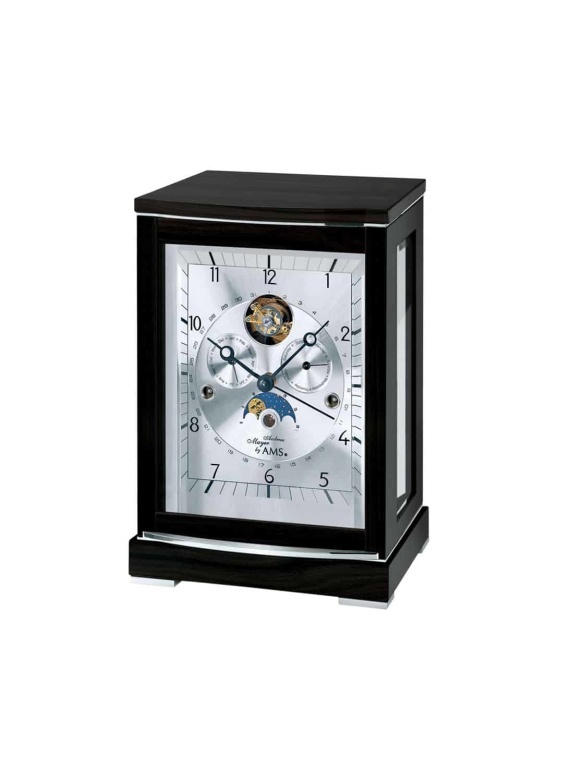 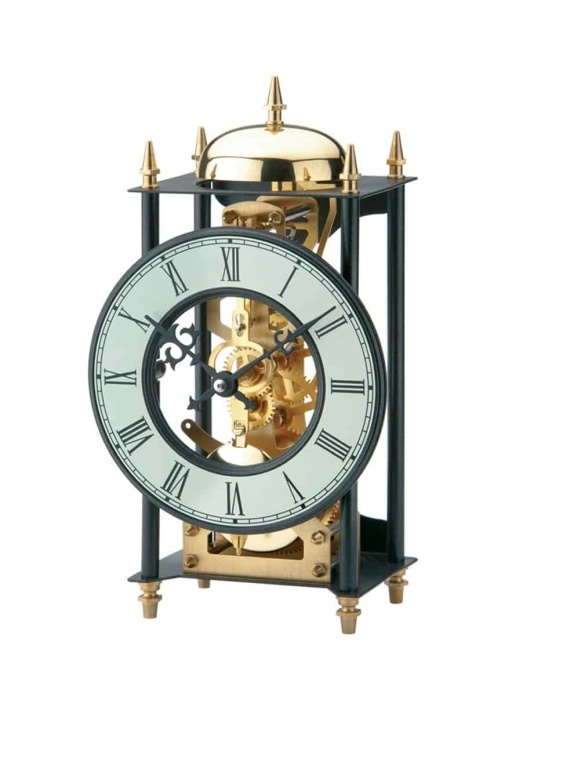 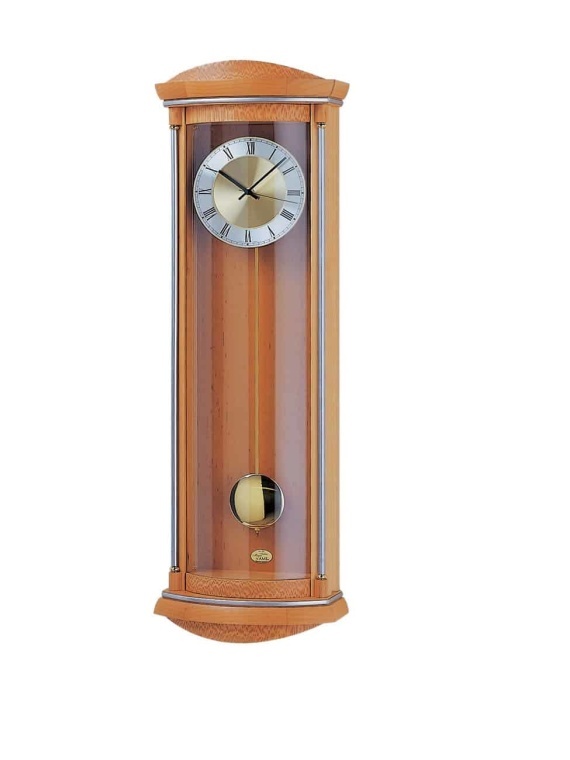 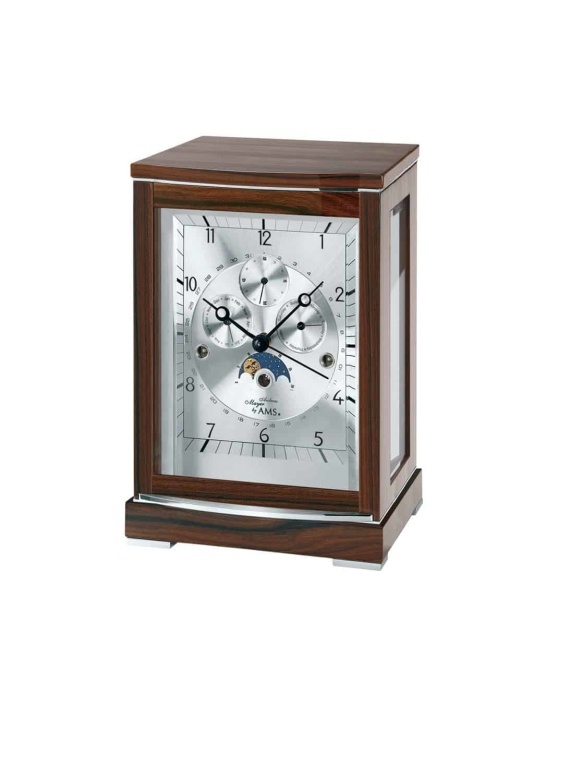 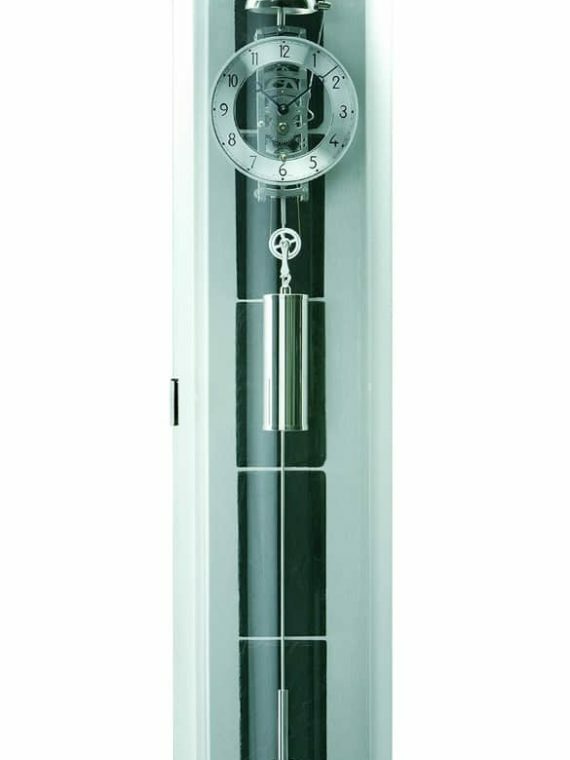 We offer you the added value of being based in the UK, you can benefit from our many years experience in the clock trade and our ongoing UK support. 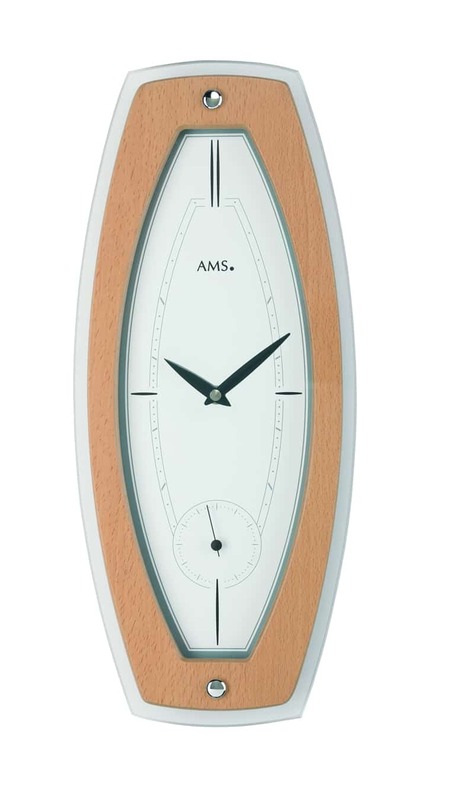 It all started in 1841 in Reading Berkshire where Mr German Mayer of AMS started selling clocks in England made by his father Andreas Mayer. 1950’s shape design wall clock with quality crystal quartz German movement.